Martinsville natives Doug & Telisha Williams will return to the Rives Theatre on Saturday, Dec. 13th as part of Decembersongs. Doors to the theatre will open at 7 p.m. and music will begin at 8 p.m. Tickets to the show cost $15 each. They are available at Woodall’s Music, the Daily Grind or online HERE. 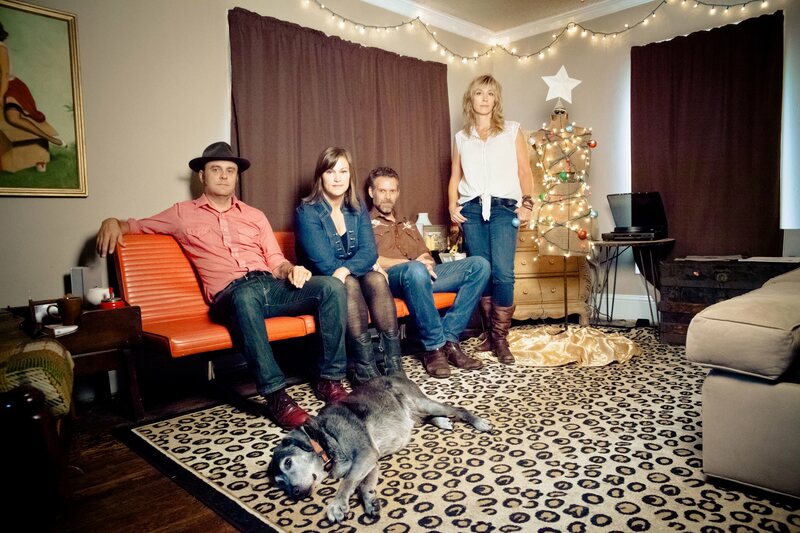 Decembersongs is comprised of critically-acclaimed songwriters Amy Speace, Rod Picott and Doug & Telisha Williams (of Wild Ponies). The show will feature both original Christmas tunes and traditional favorites. Picture The Bob Hope Christmas Special but hosted by some alt-Americana/Roots/Folk songwriters! ← Hullabahoos this Sunday at the Rives!